Fashion Month has come and gone. Trends emerged that I have found especially fun and can't wait to try out for this spring. Others I may pass on (the exaggerated soles of the "ugly" sneakers just aren't my thing). 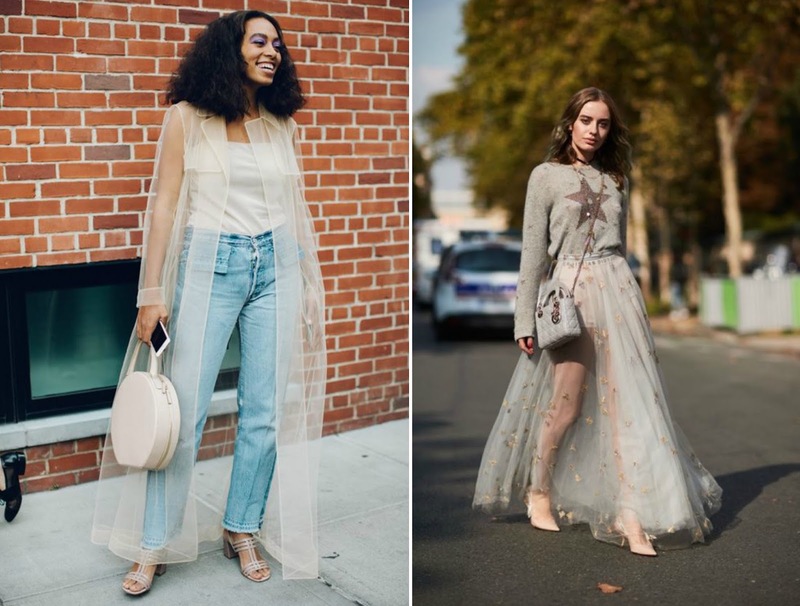 Here's my 10 favorite fashion trends for Spring 2018. It's classic, cheerful, and graphic. 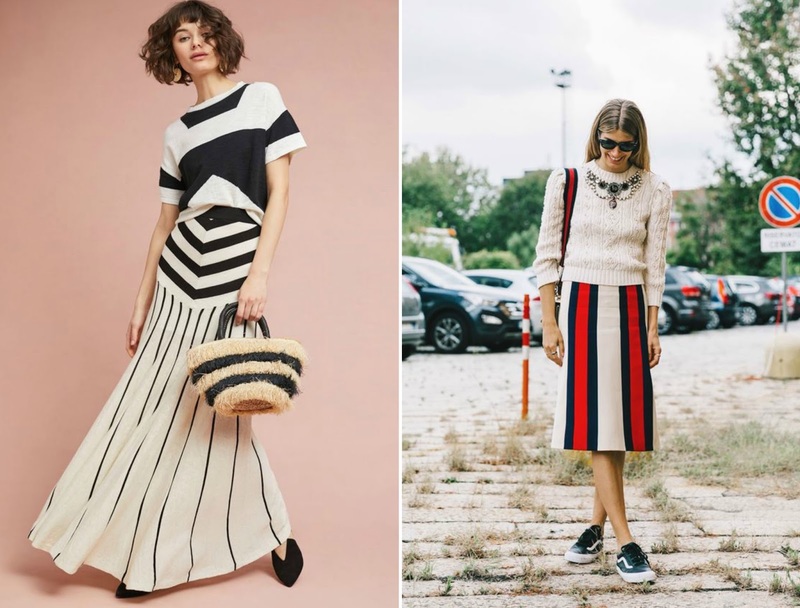 If there was ever one trend I could wear forever: it's stripes. I find them a staple in my wardrobe, beyond spring. Along with my beloved strong stripes: stars and stripes + red, white, and blue covered the runways in full Americana array. I think this is a perfect trend to carry from spring to fall. Sheer, skin revealing fabrics give the illusion of soft, yet sophisticated, sensuality. 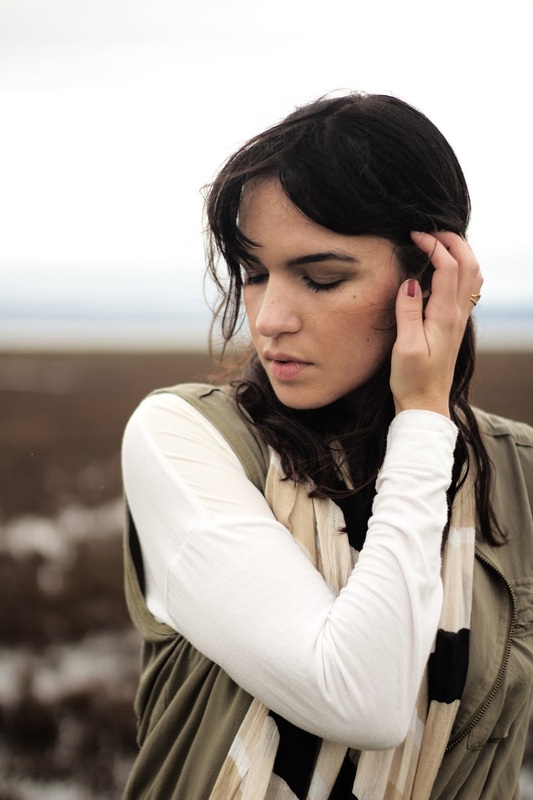 I love layering this delicate fabric with heartier fabrics such as denim, leather, or wool. It gives the trend more depth while keeping it from becoming too "ballerina-esque." 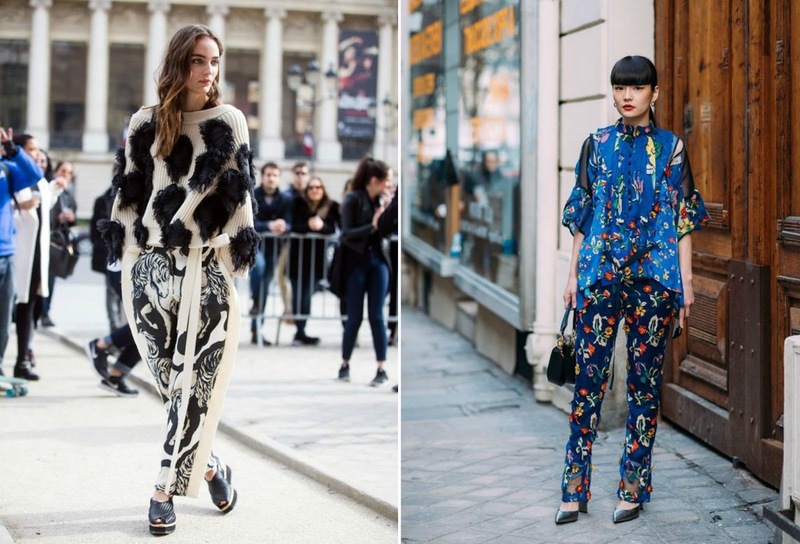 Is there anything more iconic to spring than florals? 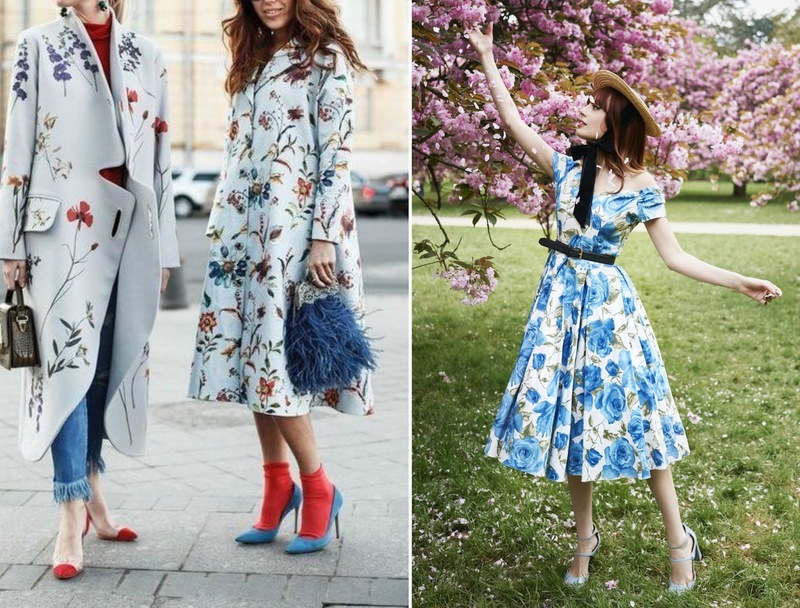 Flowery prints are a regular, but this year's take is a little bit dramatic while looking vintage tea time. Let's be clear: Chanel convinced everyone we now need transparent over the knee rain boots and ruffled plastic coats. 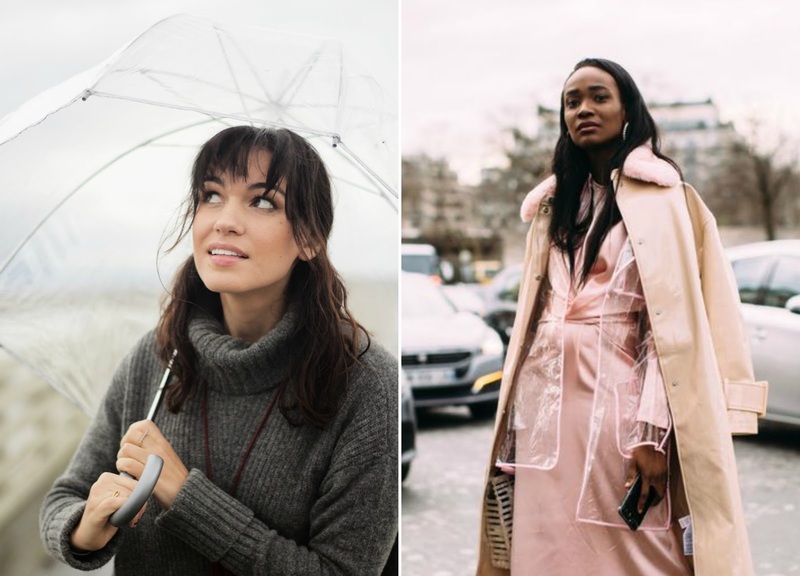 With all this spring rain I need/love this trend: life in plastic, it's fantastic. There’s no better season for pastel colors than spring. 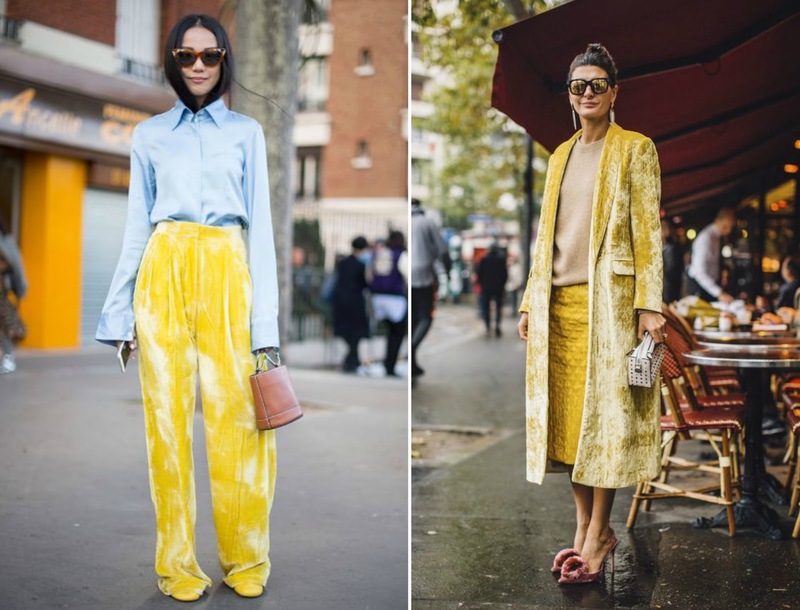 While New York channeled saturated hues, London and Milan embraced soft pastels. I love the trend of either keeping everything monochromatic or color-blocking pastels together. Additionally, I love the pastel crushed velvets that make the pale colors that much richer and more refined. As Victoria Beckham said, "delicacy can be strong." 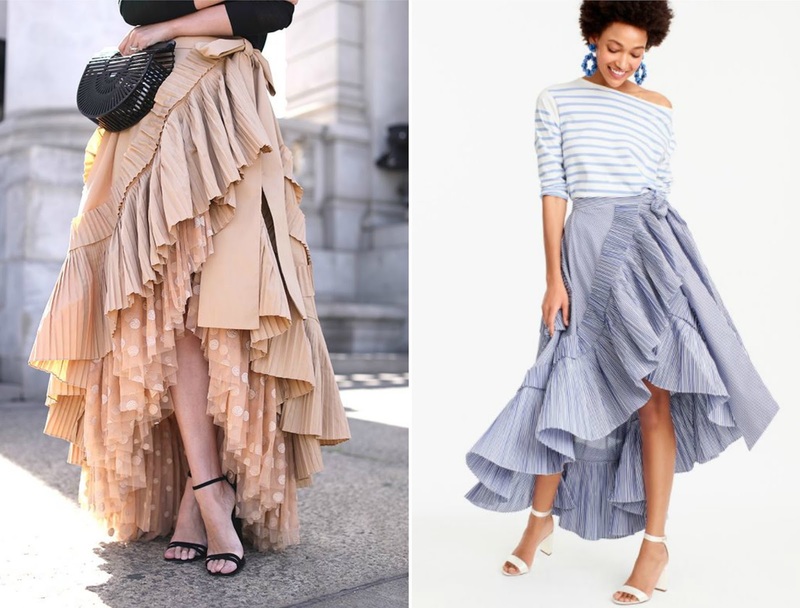 Ruffles added a definitive feminine flair again this season. Alexander McQueen, Givenchy, and Valentino all incorporated them in their shows. I love the unapologetically ladylike details. I think this is SUCH a fun trend. The bold pattern play really makes the creative in me let loose. From florals set against polka dots, stripes against animal print, to plaid against leopard: the options are limitless. The trick is to play with scale and color. I love anything with fringe or feathers. Period. 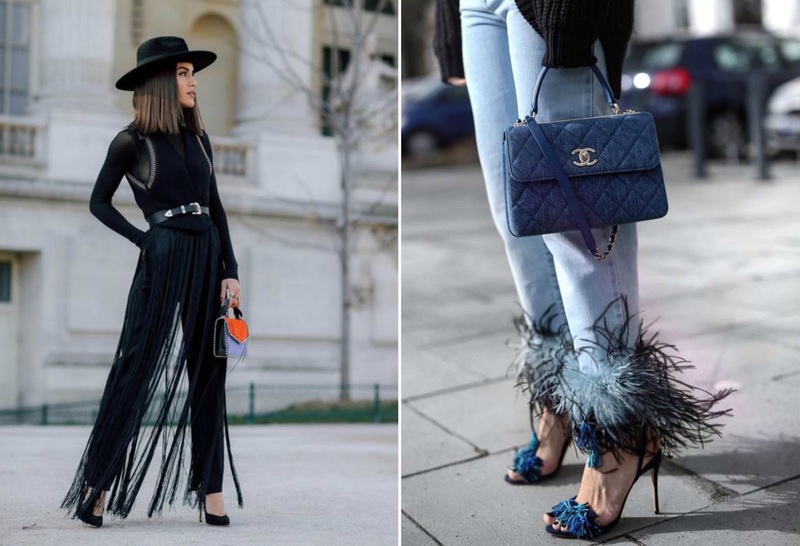 I have already started looking at how to best spend a couple weekends doing DIY projects adding fringe and feathers to hemlines. Wish me luck! Which of these trends are you going to adopt and which ones do you plan to leave behind this spring?